Sondus is using Smore newsletters to spread the word online. You know that feeling you get of being super energized after a lecture/talk yet not sure of how to best express and channel that new energy? That's what WRCshop is all about. The goal is to go from being INSPIRED to Taking Action. But what kind of action you may ask? And how can I do it? How can I go from an idea to a plan and turn it into reality? 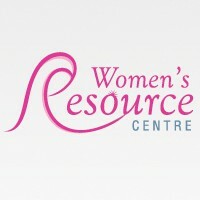 WRCshop is a workshop organized by Being ME and the Women's Resource Center(WRC) as a collaborative project. Both are on a hunt for 25 motivated female leaders who are up for a challenge! The Challenge will start at the conference, end in February and the results will be celebrated at next year's award ceremony. Join us with Br. Chihab Kaab as you learn the first steps towards transforming your ideas into action using Design Thinking methodology of IDEO. With 15 years of coaching experience in a wide range of fields of management coaching, Br. 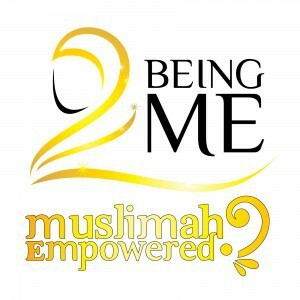 Chihab will help you step up your game as you compete in this challenge. The 25 sisters will compete in teams of five towards addressing an emerging need within WRC or a need of their choice within the community. The competing teams can register prior to the session. WRCshop will be open for other conference attendees with a maximum of 300 sisters; however, competing teams will have a mentor at their table to cater to their specific needs. Following the workshop, the teams will meet to kick-start their projects/programs. Stay Tuned for Updates....Coming Soon. Upon registration and team acceptance, you will be contacted with the next steps. Chihab Kaab is a passionate organization change coach with over 15 years in the fields of management coaching, capability development, process improvement. Chihab has worked with healthcare, service and manufacturing organizations in various roles as a Master Black Belt, Business and Life Coach and Operations Manager. Chihab is currently supporting various healthcare organizations in their transformations efforts with a special focus on strategy deployment, skills development and performance improvement.